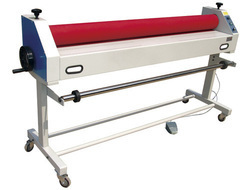 Providing you the best range of lc manual cold lamination m/c 26" 650mm, lc manual cold lamination m/c 30" 750mm, lc manual cold lamination m/c 40" 1000mm, lc hot & cold lamination (1100 mm) machines 1100mm, lc manual cold laminator (390 mm) machines and lc electric cold lamination (650 mm) machines 650mm with effective & timely delivery. 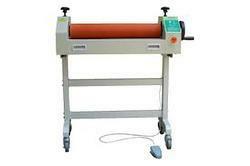 With sincerity and hard work, we are paramount in offering world class and most superlative quality collection of Cold Manual Laminator. 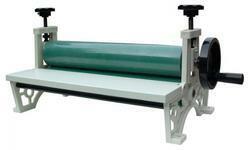 These Cold Laminator Machines are produced by engineers with the utilization of best quality machines and tools. 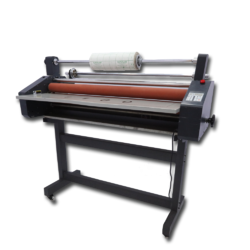 With sincerity and hard work, we are paramount in offering world class and most superlative quality collection of Cold Manual Laminator. These 1600MM MANUAL COLD LAMINATION M/C 64"Machines are produced by engineers with the utilization of best quality machines and tools. 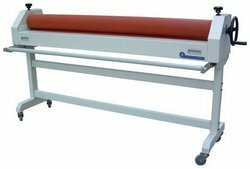 With sincerity and hard work, we are paramount in offering world class and most superlative quality collection of Cold Manual Laminator. These 1600MM COLD LAMINATION ELECTRIC M/C 64"Machines are produced by engineers with the utilization of best quality machines and tools.